An unusual, hardy evergreen plant which comes from Australia. 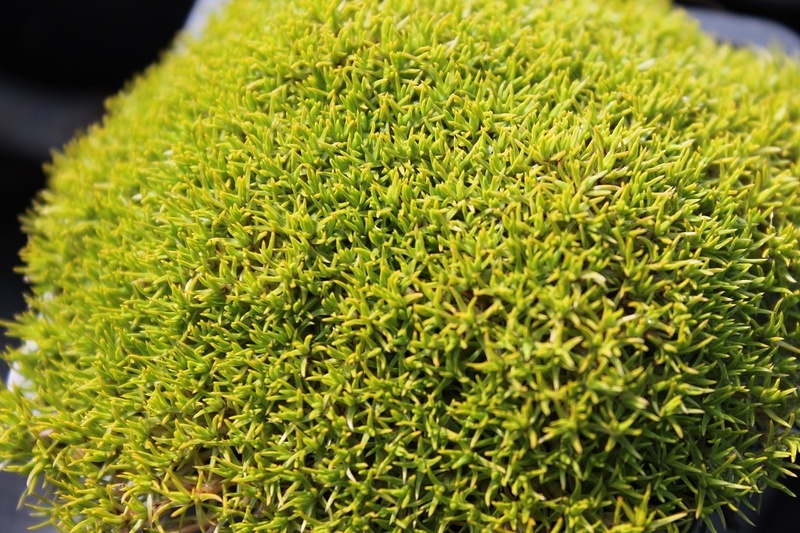 Forming tight mounds of moss-like yellowy-green leaves, it acts as miniature ground cover, filling in gaps between paving stones and rock crevices rather like moss does, but in a good way! Height 5cm. 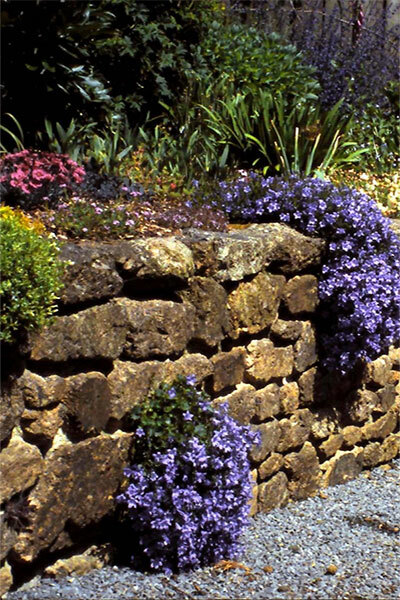 Good for gravel gardens or planting between paving. grown in a 7cm square pot.